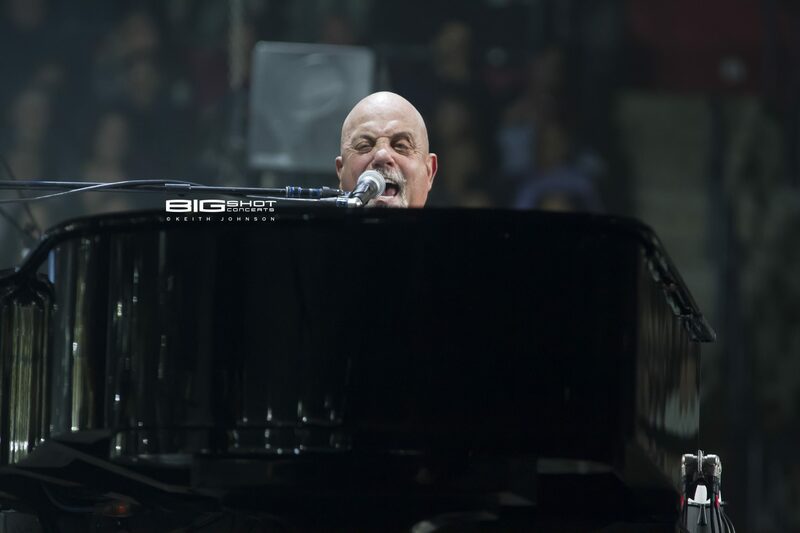 In what has become an annual tradition, Billy Joel returned to South Florida to ring in 2018 with a New Year’s Eve concert at the BB&T Center. 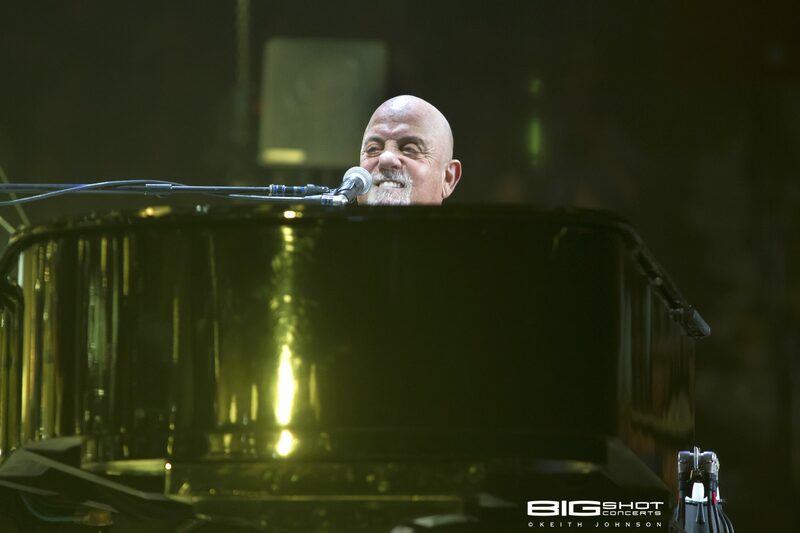 The Piano Man sauntered on stage to the roar of a jubilant crowd. 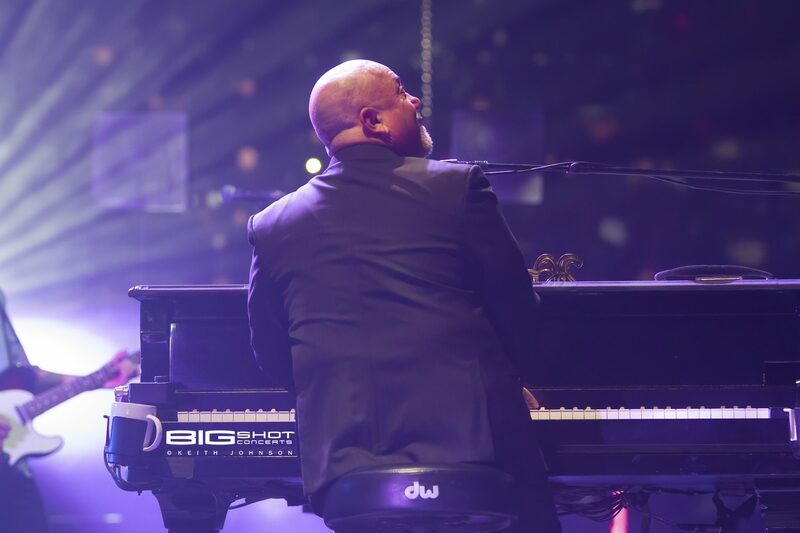 Dressed in a suit and looking dapper, he greeted the fans and began playing songs that would carry everyone into a brand new year. 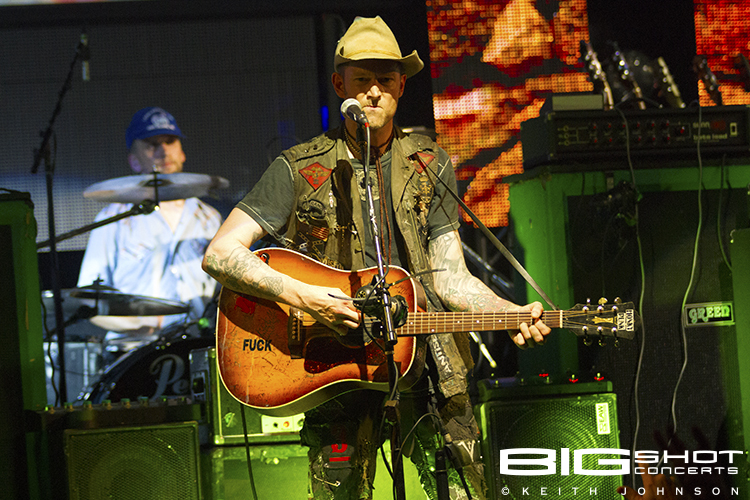 No matter the resolutions made that night, everyone resolved to have a good time. 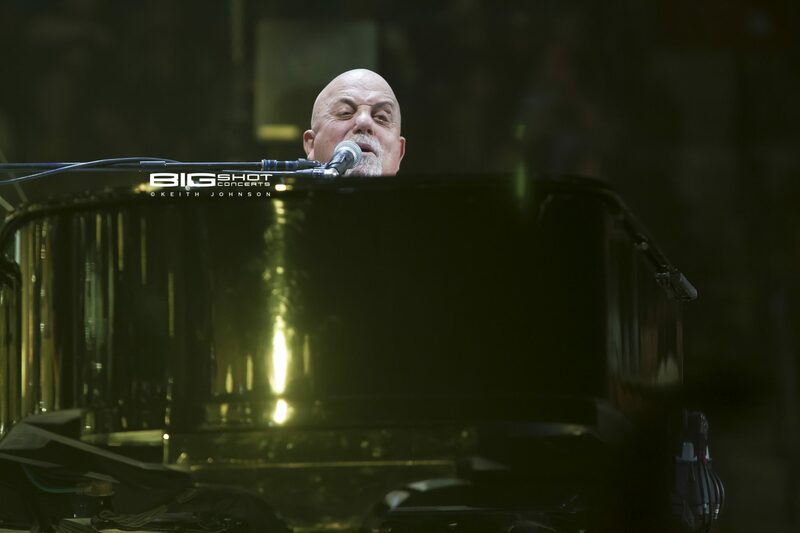 Billy Joel’s show lasted from 2017 until 2018. 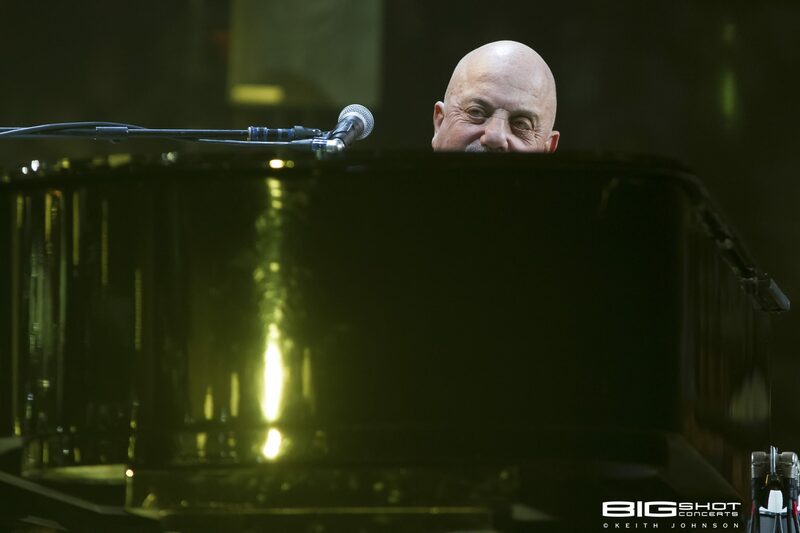 And those who came to take part in the celebration still wanted more. 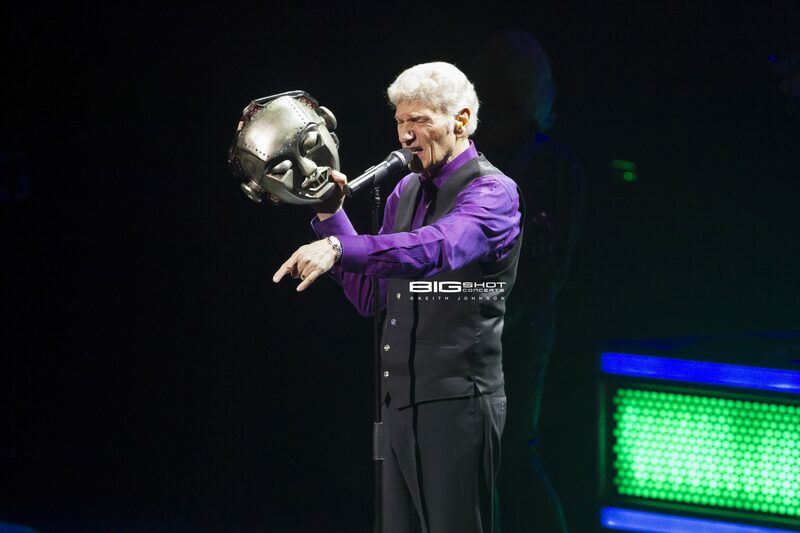 In the end, they were treated to years and years of hits from a man who has devoted his entire life to making music that spans generations and stands the test of time. 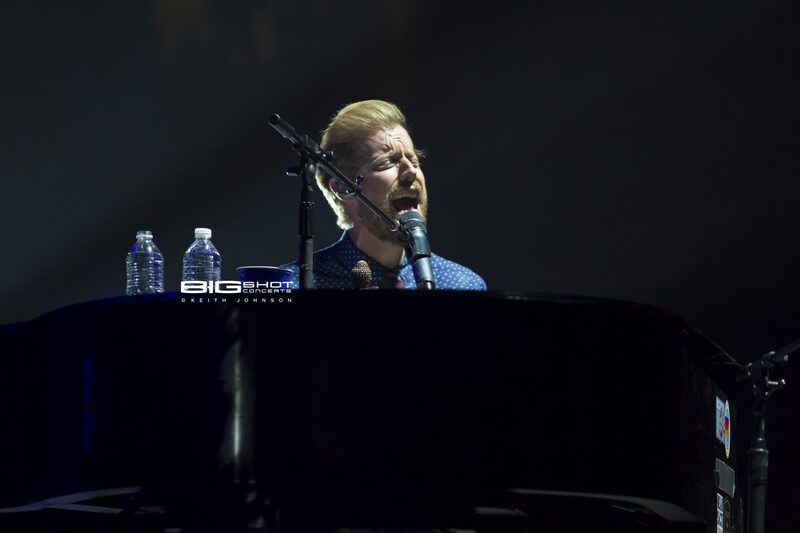 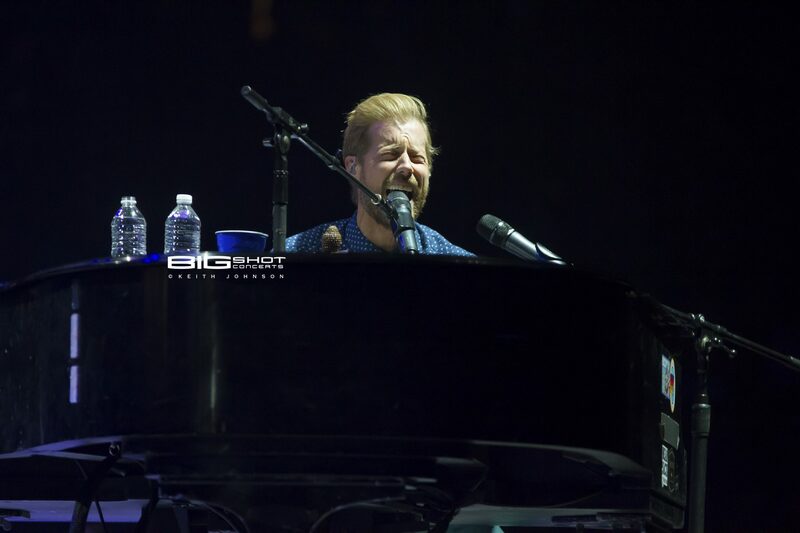 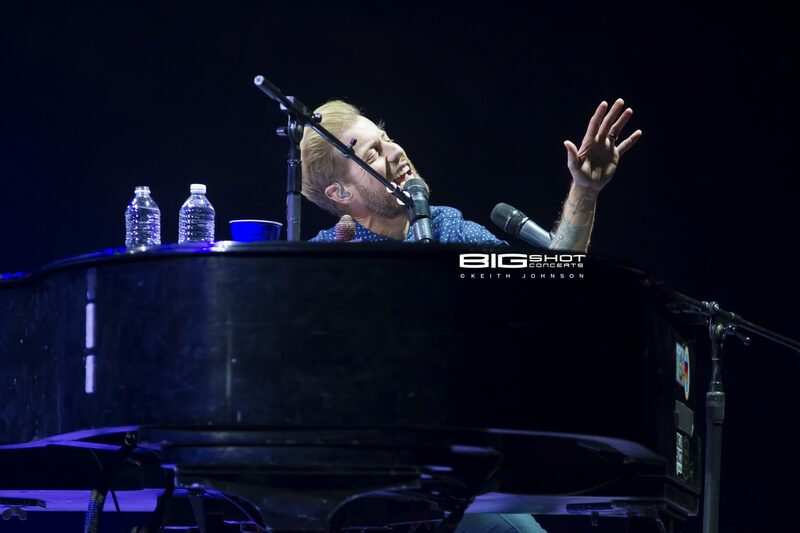 Andrew McMahon opened the concert with a high-energy set that showcased is musical abilities. 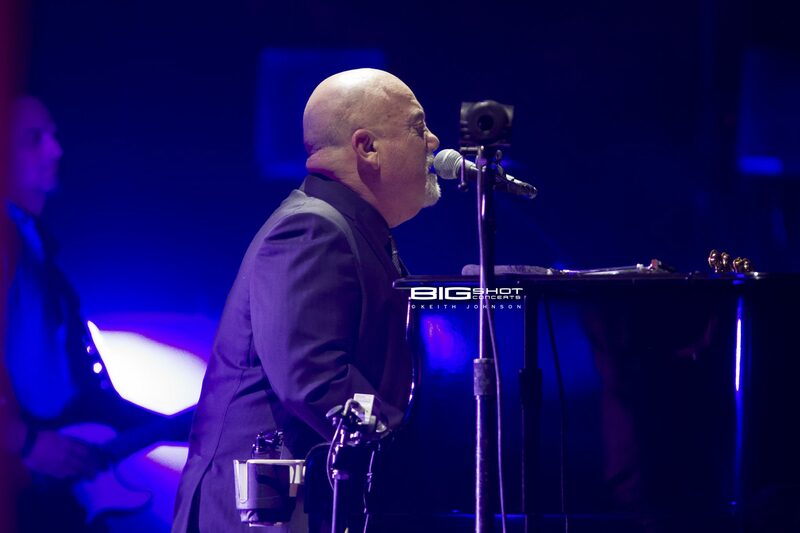 His performance put everyone in a great mood in anticipation of a headlining concert by Billy Joel.